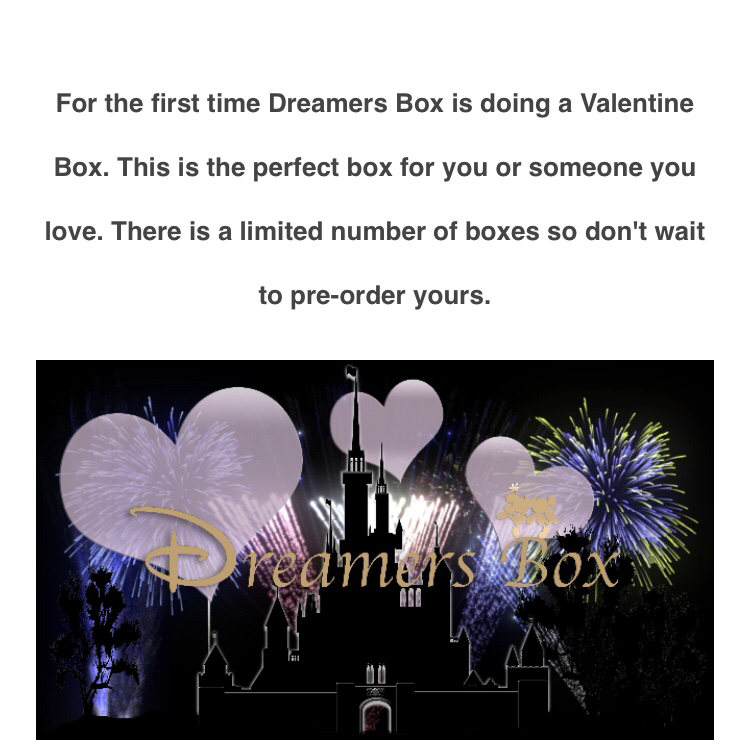 Dreamers Box is a Disney Collectables Subscription Box. 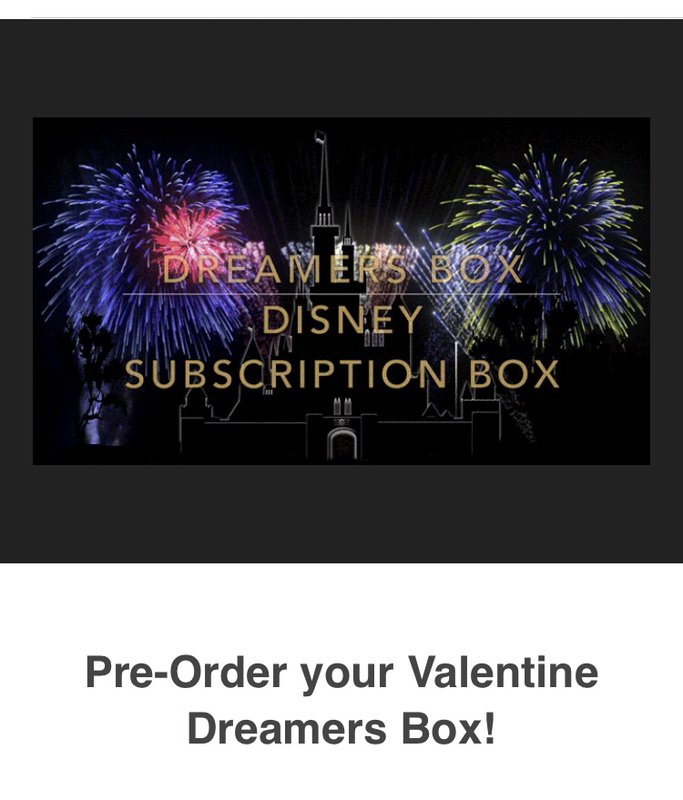 The Valentines Day Box is a one time order, this is not a recurring subscription. 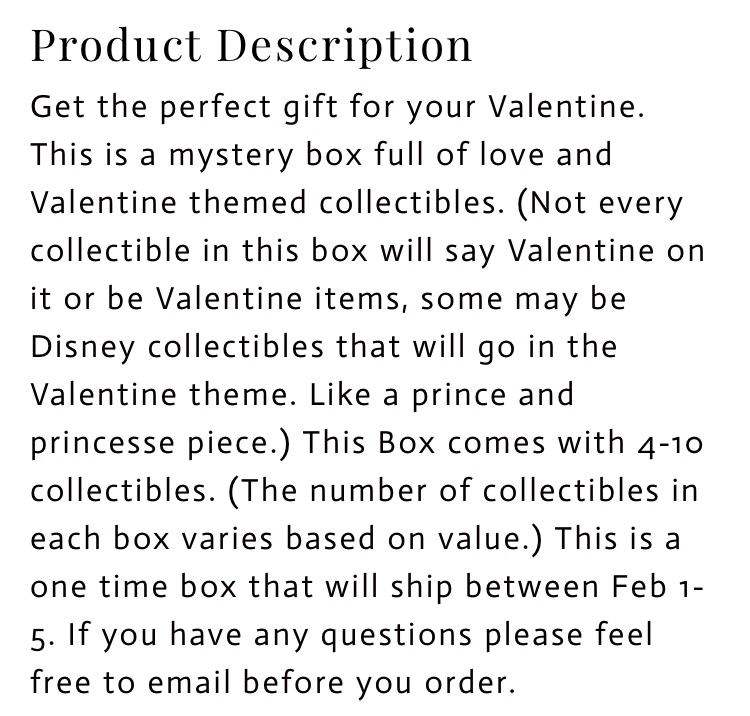 Who will you be getting this for?